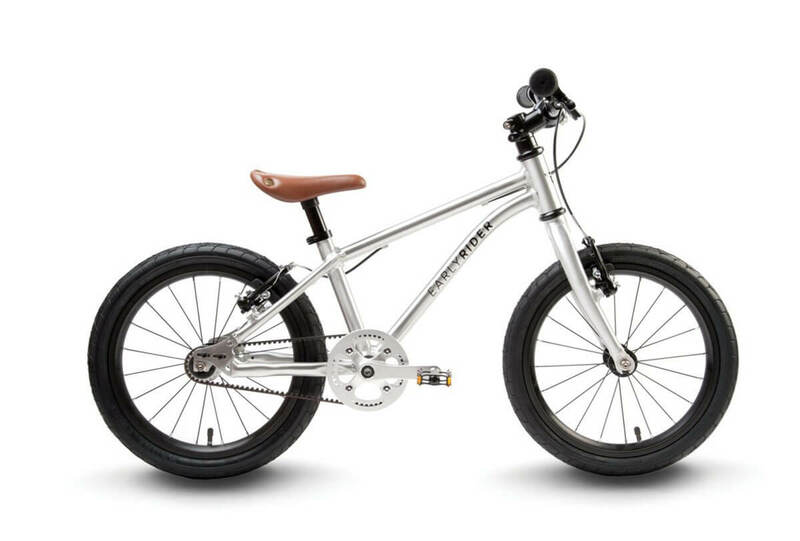 Our favorite kids’ bikes. Light and nimble. Please check back in February for updated model info, or call us at (718) 858-2453 to pre-order. 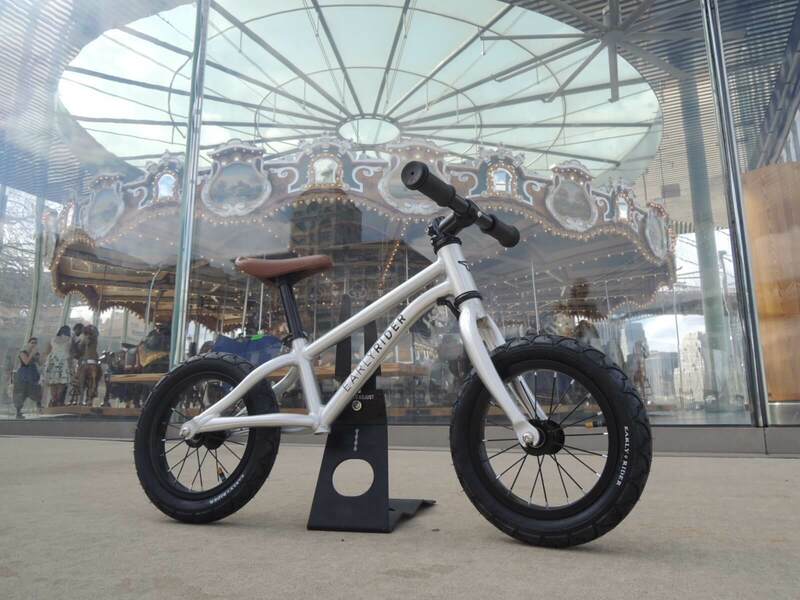 Early Rider Urban Belter 16 When your little one is flying on the balance bike...it's time for pedals and brakes. Limited availability, please call for more info. ($430)	Buy Now! 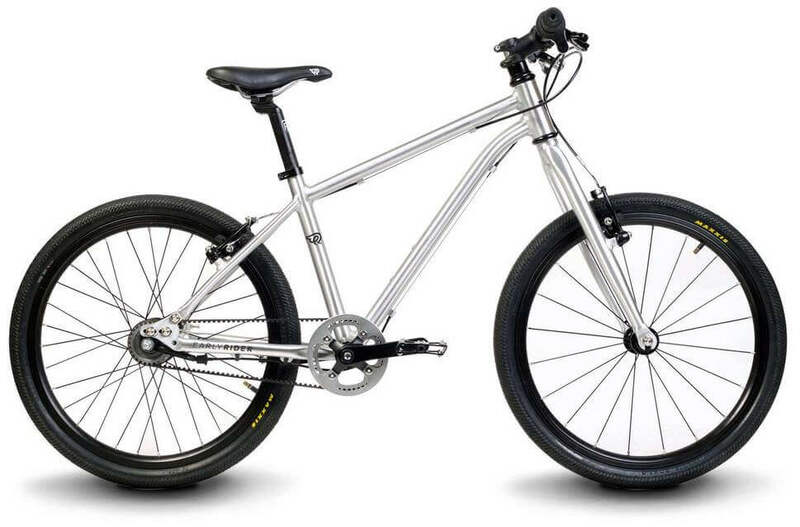 Early Rider 20" Bring on the gears. ($650)	Buy Now!